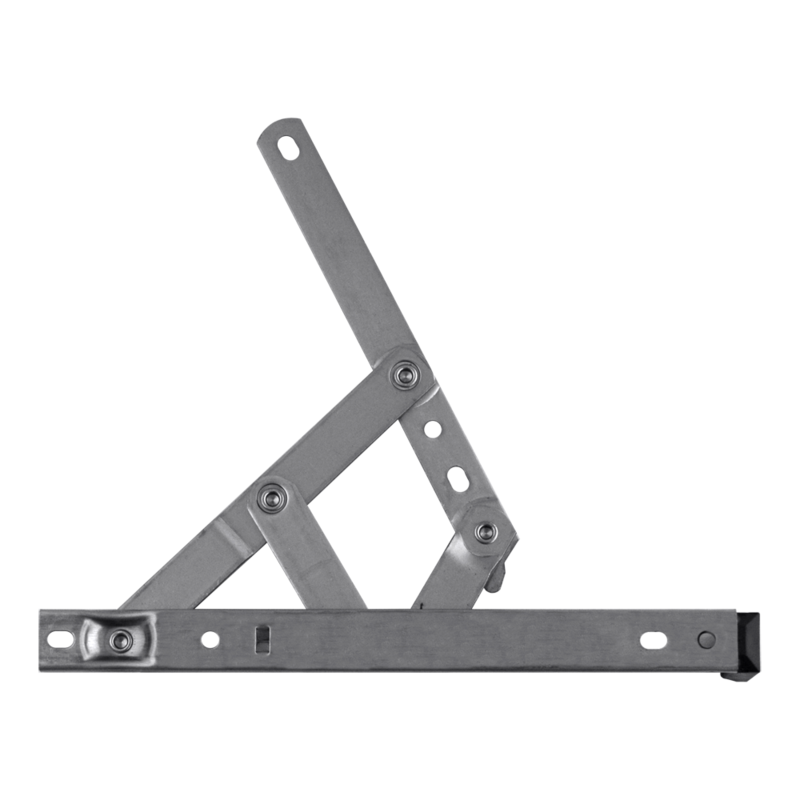 Asec adjustable side hung friction hinge with adjustable stack height of 13mm or 17mm. Asec adjustable top hung friction hinge with adjustable stack height of 13mm or 17mm. 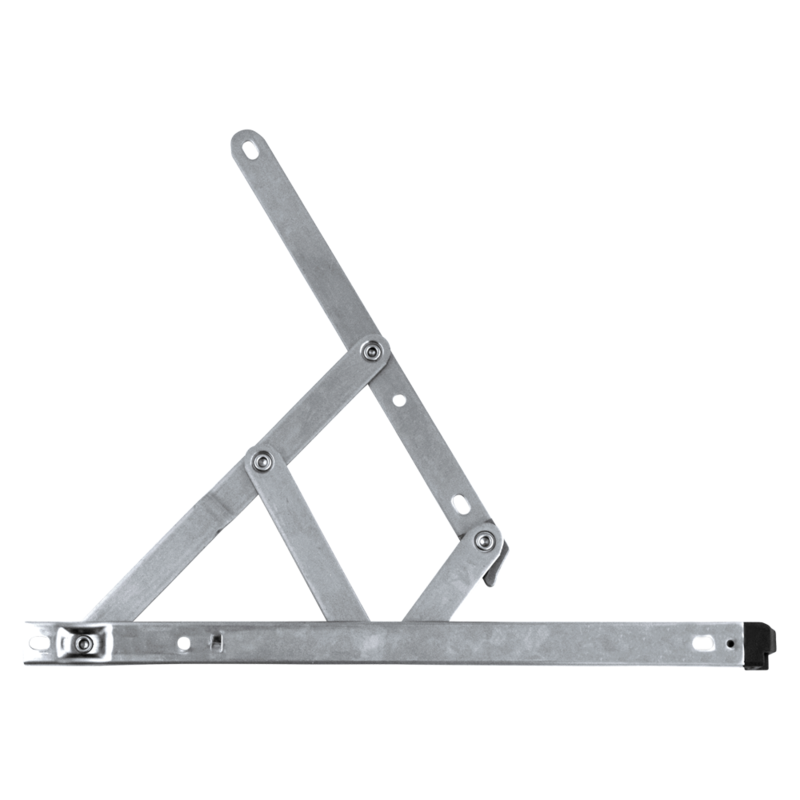 The Asec side hung easy clean egress friction hinge combines emergency egress with an easy-clean function. 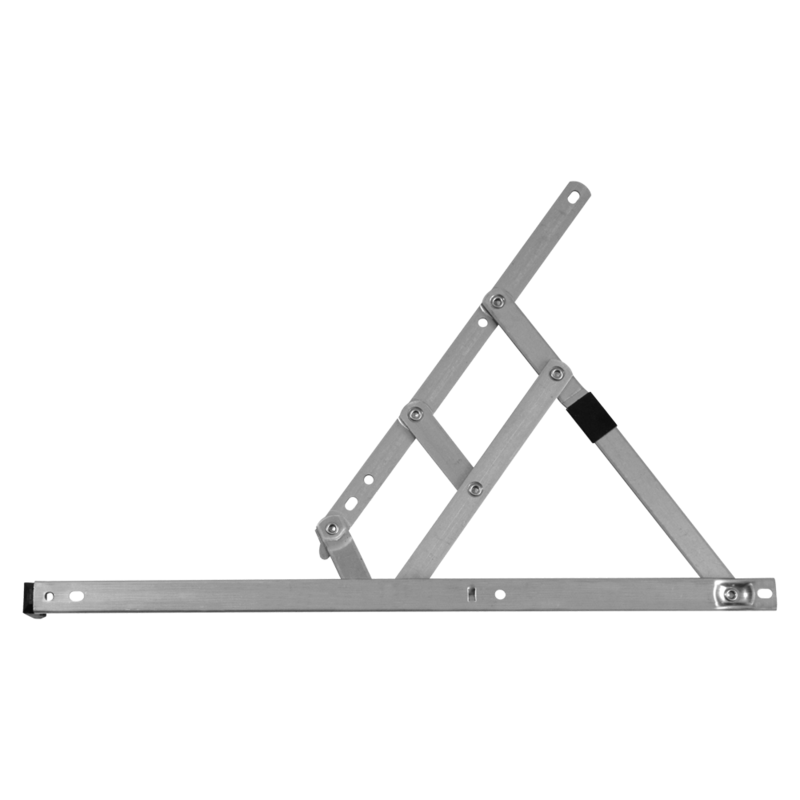 This unit complies with BS5588 Part 1: 1990 and Approved Document B of the Building Regulations, making it an ideal choice for fire escape windows, with the easy clean position allowing for simple cleaning of the window from the inside. 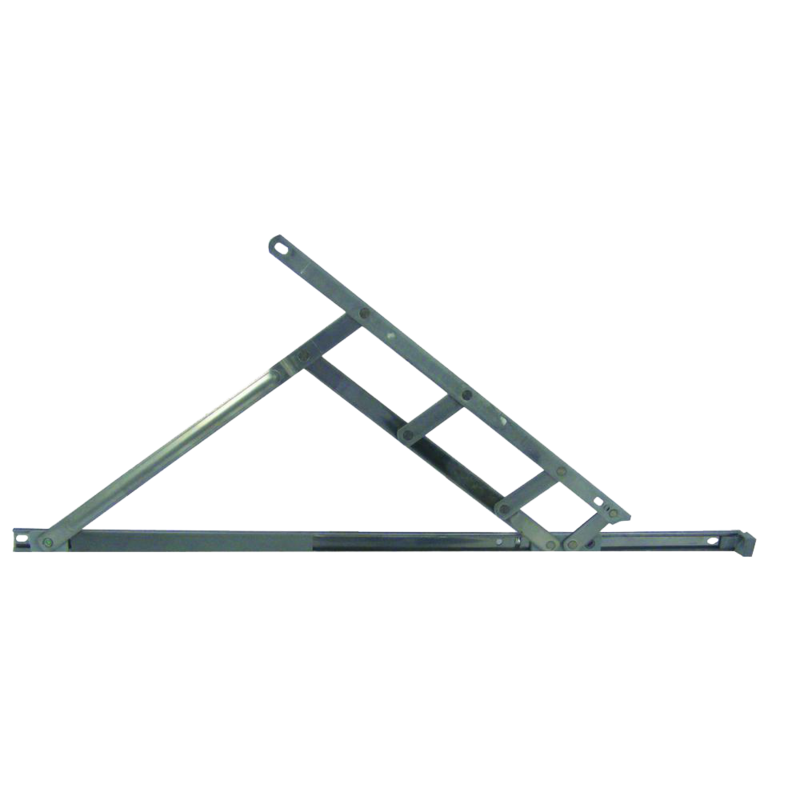 This side hung unit has a stack height of 13mm and is available in 300mm and 400mm lengths. 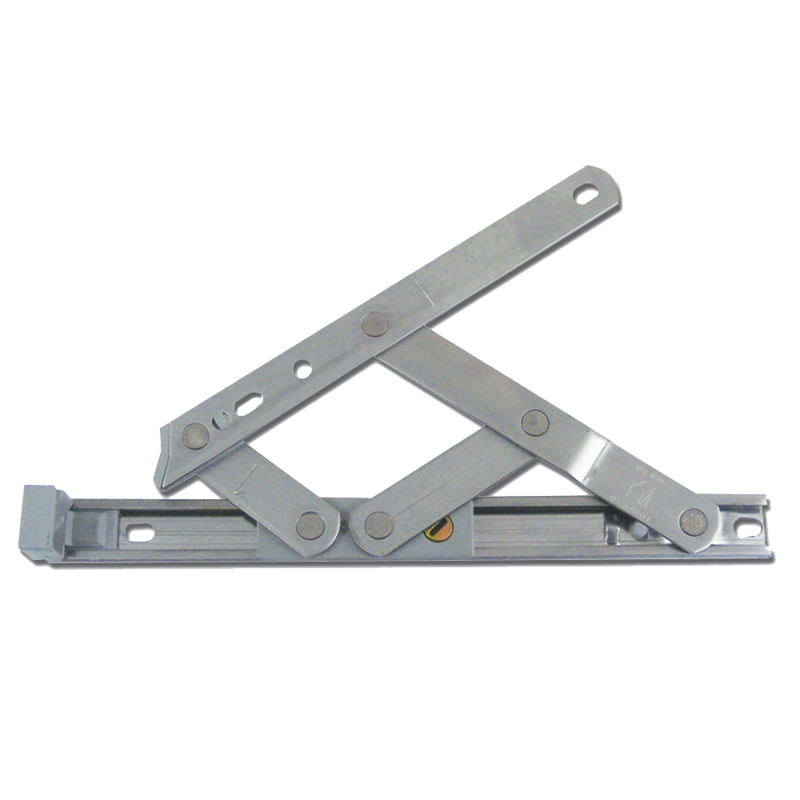 The Asec side hung easy clean egress friction hinge combines emergency egress with an easy-clean function. 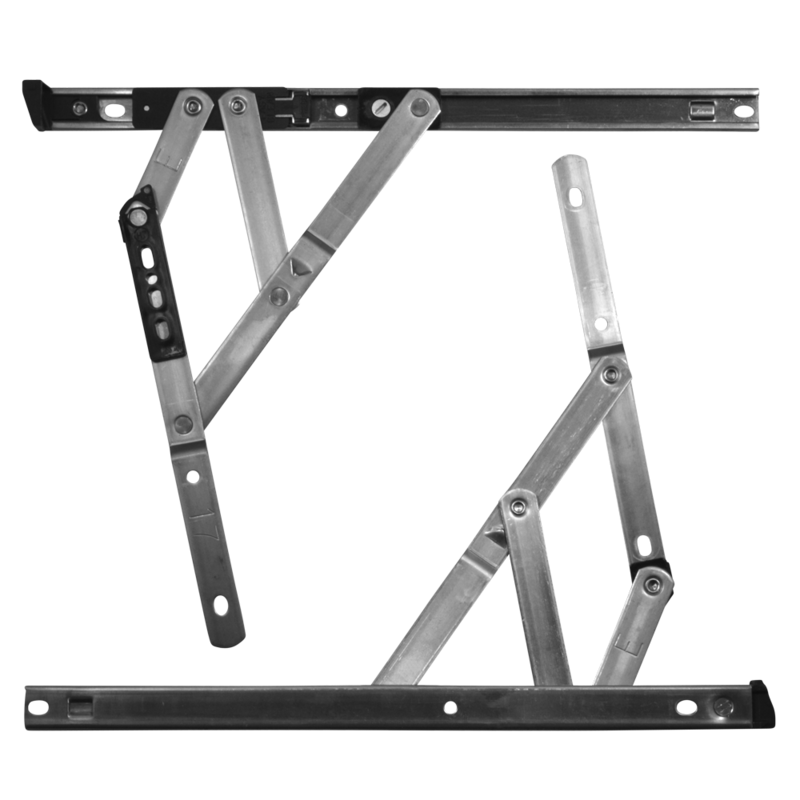 This unit complies with BS5588 Part 1: 1990 and Approved Document B of the Building Regulations, making it an ideal choice for fire escape windows, with the easy clean position allowing for simple cleaning of the window from the inside. This side hung unit has a stack height of 17mm and is available in 300mm and 400mm lengths. 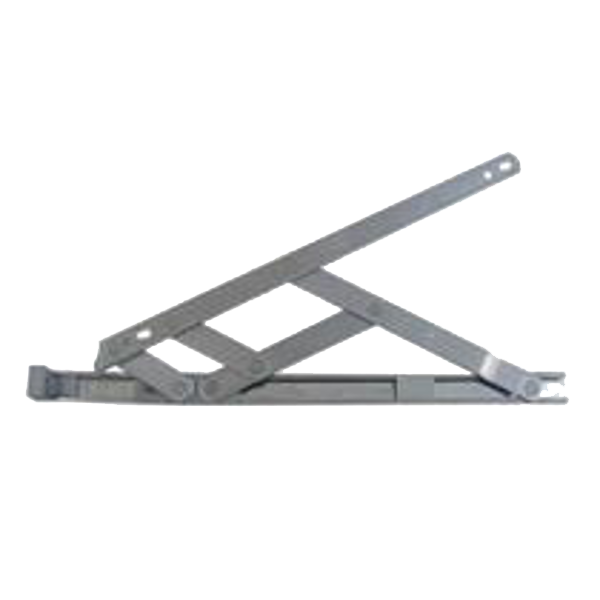 The Asec side hung egress friction hinge complies with BS5588 Part 1: 1990 and Approved Document B of the Building Regulations, making it an ideal choice for fire escape windows. 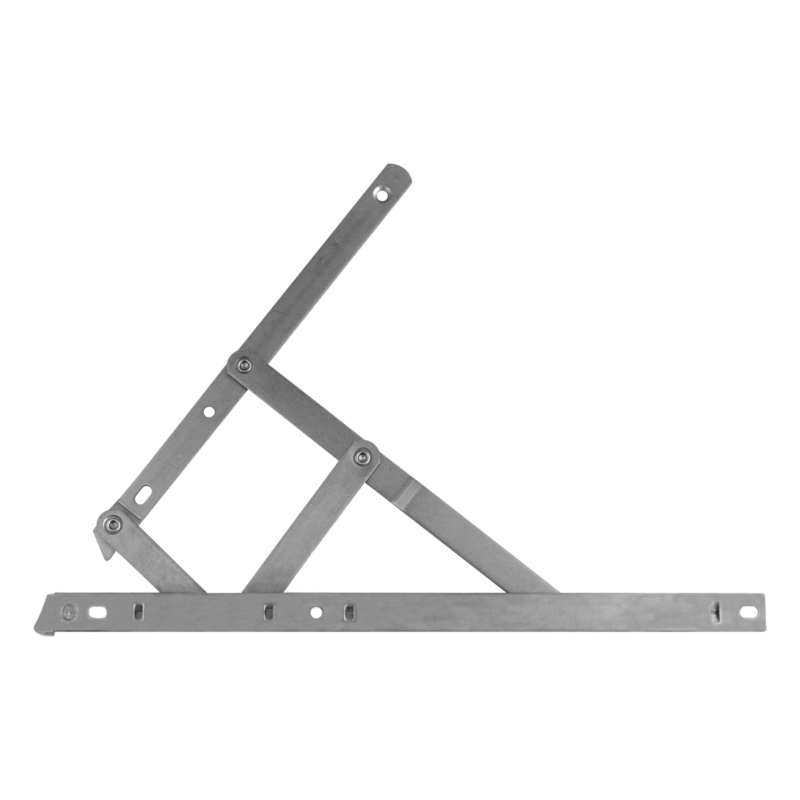 This side hung unit has a stack height of 13mm and is available in 300mm and 400mm lengths. 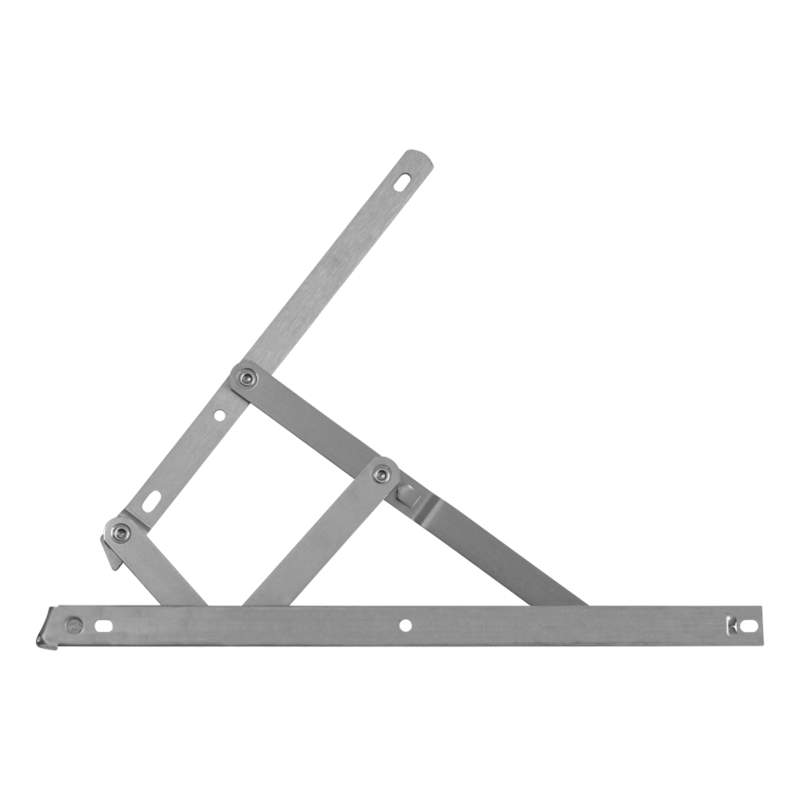 The Asec side hung egress friction hinge complies with BS5588 Part 1: 1990 and Approved Document B of the Building Regulations, making it an ideal choice for fire escape windows. 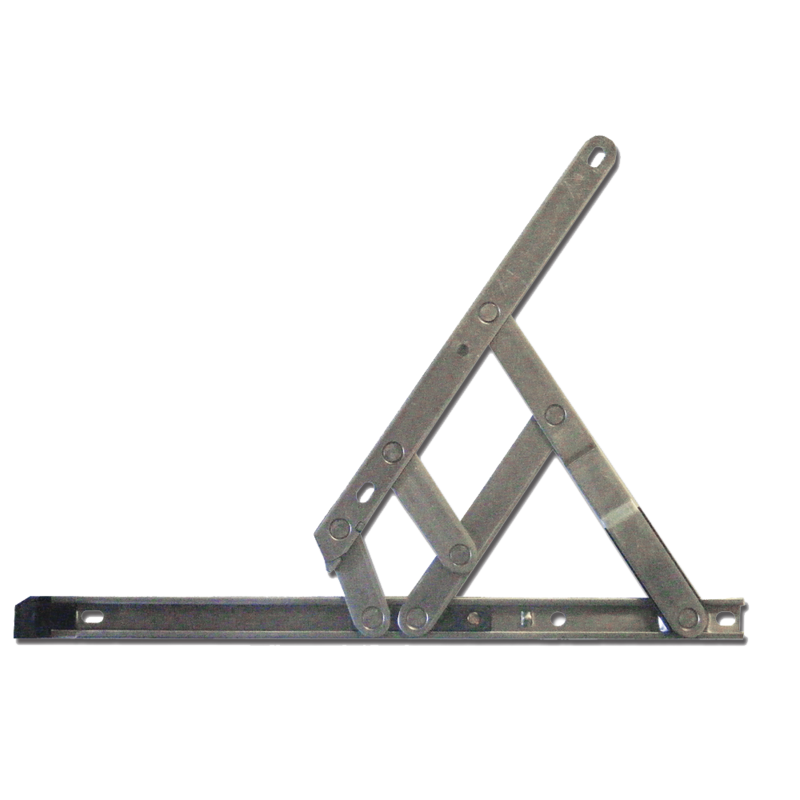 This side hung unit has a stack height of 17mm and is available in 300mm and 400mm lengths. 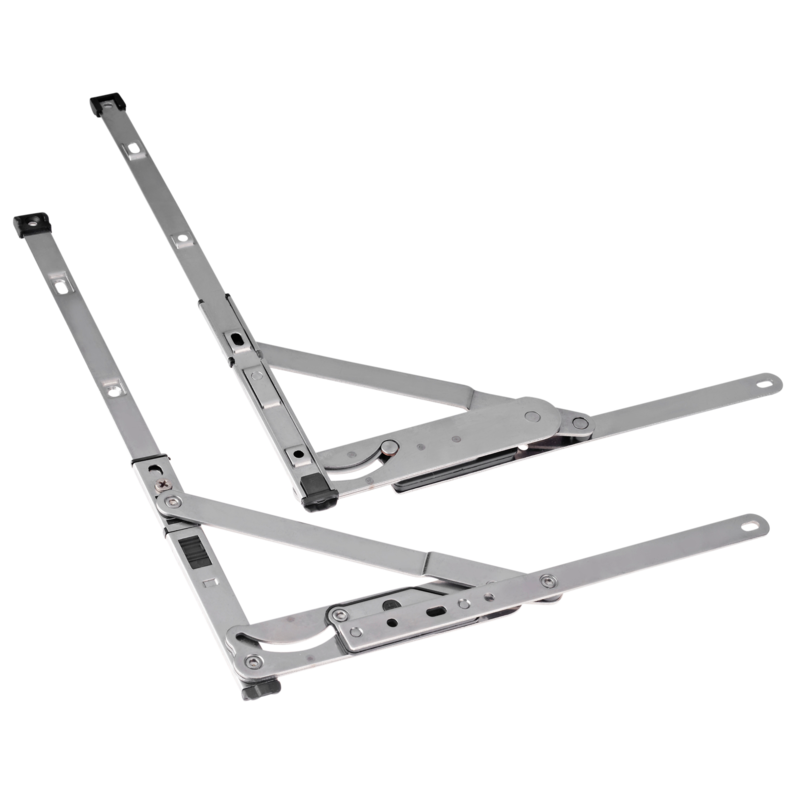 These side hung friction hinges are supplied in pairs with packers to change them from a 13mm stack height to a 17mm stack height, this means that you now only have to stock one product to cover both applications. They have a foolproof locating system to ensure reliable and accurate closure, have a very smooth operation and offer effective weather and draught proofing. 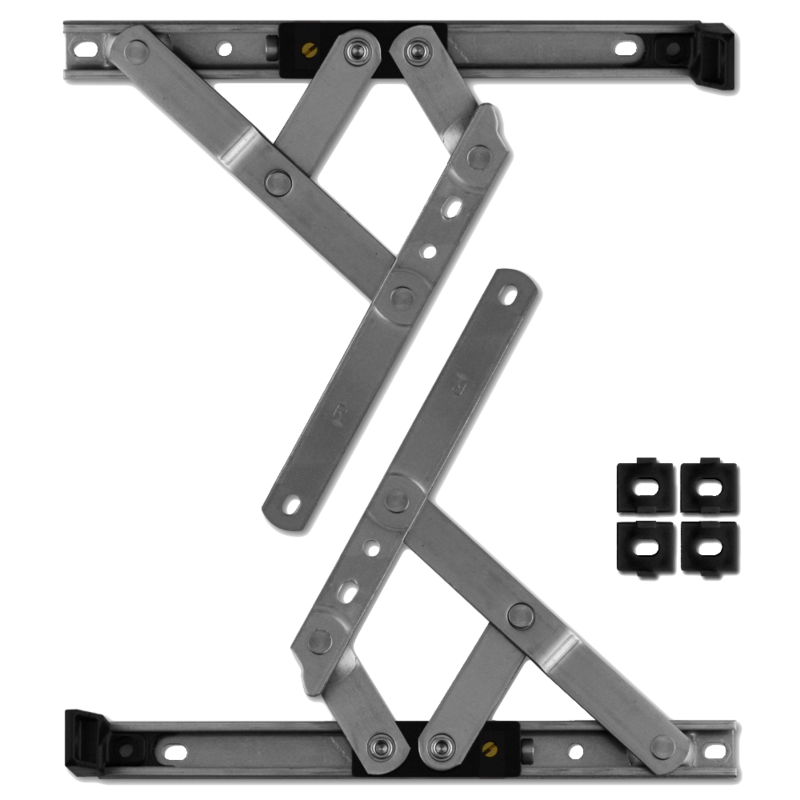 These top hung friction hinges are supplied in pairs with packers to change them from a 13mm stack height to a 17mm stack height, this means that you now only have to stock one product to cover both applications. They have a foolproof locating system to ensure reliable and accurate closure, have a very smooth operation and offer effective weather and draught proofing.